Are You Paying Over The Odds For A Diagnostic Check? UK drivers are paying up to £180 for a simple diagnostic, which can take less than half and hour and involves only plugging a computer into your car’s electronic system. Though the check is often free if a car is under warranty, many franchised dealers charge unknowing drivers huge amounts for a service which is essentially the same process regardless of the car driven. 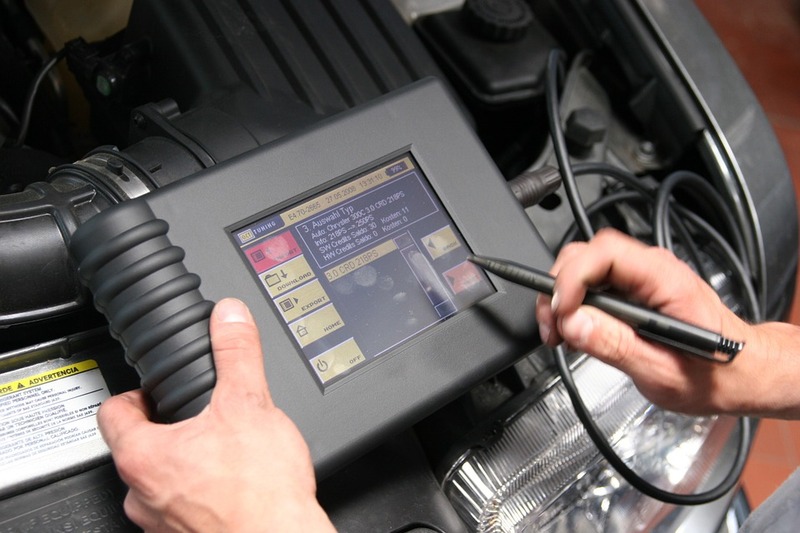 Franchised Land Rover dealers can charge up to £180 for the diagnostic according to MotorEasy, whilst at the other end of the scale some Honda dealers may even offer the service for free. The difference in costs means that there is an average cost of £102 across all 27 manufacturers which the survey covered. MotorEasy founder, Duncan McClure Fisher, said: “The results of our investigation are further evidence of how difficult dealerships make getting a car serviced and repaired. Not only do they use confusing jargon, there’s no standard pricing that consumers can follow in order to make sure they’re not ripped off. The difference in price for a diagnostic check can also vary between the same franchise network, with some Toyota dealers charging £155, whilst others for the same brand charge just £30. The confusion continues with the length of time the check takes as some drivers are asked to leave their car for a whole day, while others can have the check complete in less than 30 minutes. Don’t get stung by jargon and technical lingo, MotorDepot’s team are online and on-hand to ensure you can fully understand every element of your car purchase.